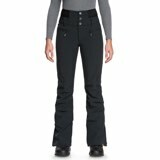 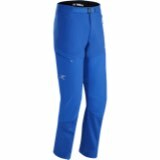 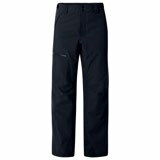 The Volcom L Gore-Tex Pant is one of the best GORE-TEX® deals on the market. 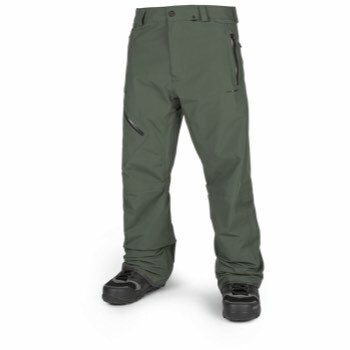 The ultimate in waterproof material, sealed seams and great styled fit. 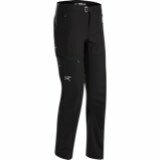 This pant can do it all and keep you comfortable at the same time all with out breaking the bank.